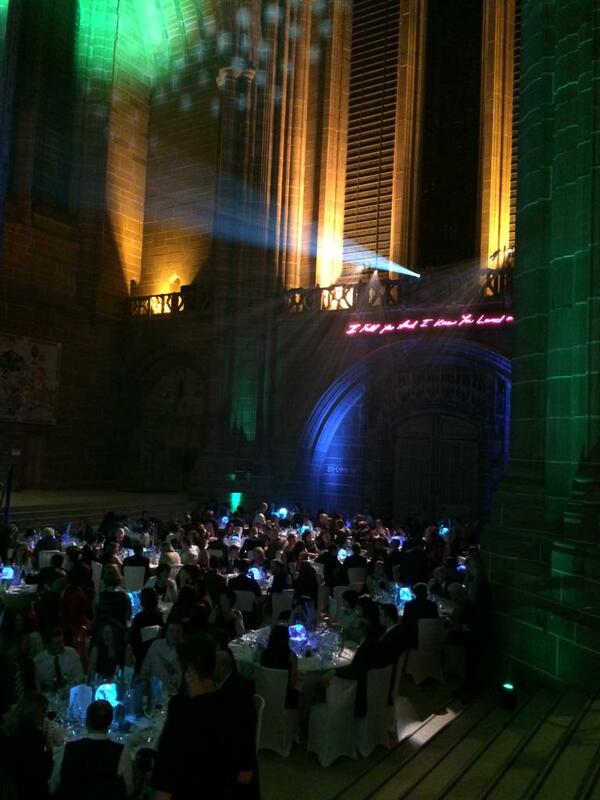 On Friday 21st November, staff and governors from Kilgarth School celebrated success during a ceremony at Liverpool’s beautiful Anglican Cathedral. The Educate Awards recognise innovative education in Merseyside, “celebrating the hard work, dedication and passion of the schools and teachers who work tirelessly to produce outstanding projects and extracurricular activities for their students”. 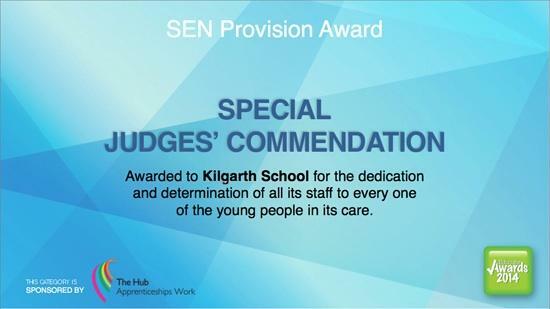 Kilgarth won a special commendation in the SEN Provision Award category for the dedication & determination of all of its staff to everyone of the young people in its care. Live tweets on the night came from Our Vice-Chair of Governors, Sally-Anne Watkiss, which made it all the more exciting for those who were unable to attend. She tweeted to say what a great month November has been for Kilgarth – winning 1 Gold and 2 Silver Pearson Teaching Awards – and now a Judges Special Commendation from Educate Awards! Mr Baker, Headteacher, is extremely proud of the Kilgarth School team. Congratulations to all the Educate winners, runners up and shortlisted schools!